Crush On Colour: Hey Chick! A few weeks ago, my friend and fellow Artisan team member Holly make a totally amazing card. One of those cards that you see and you KNOW you need to CASE (Copy and Selectively Edit, or Copy and Share Everything) immediately! The eggy background the blue-and-orange colour scheme, and the little loops of twine were to die for! I literally made it the next night. It was way too cute not to. 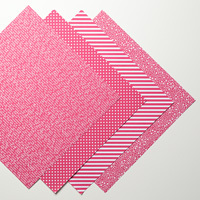 You can find her beautiful card on her blog, Holly's Hobbies. And since my supplies were out on my desk, I decided to use that same card of Holly's as inspiration and whip up another one! The one on the left is my recreation of her fabulous card, and on the right is my reinvented version. Because I'm a junkie for colour, I brought in some fun background paper and some brighter blue by using Bermuda Bay in lieu of Pool Party. I love how while many of the elements are the same - the stamp sets, the DSP, and the twine - it's a very different card. The possibilities with Stampin' Up! supplies truly are endless! 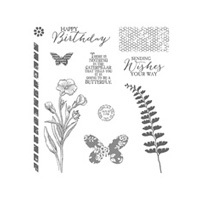 And best of all - this adorable stamp set is FREE during Sale-A-Bration. My favourite four-letter F-word! Hahaha. Have a fabulous Monday and see you again soon! Oh, my gosh--both of the cards are sweet. 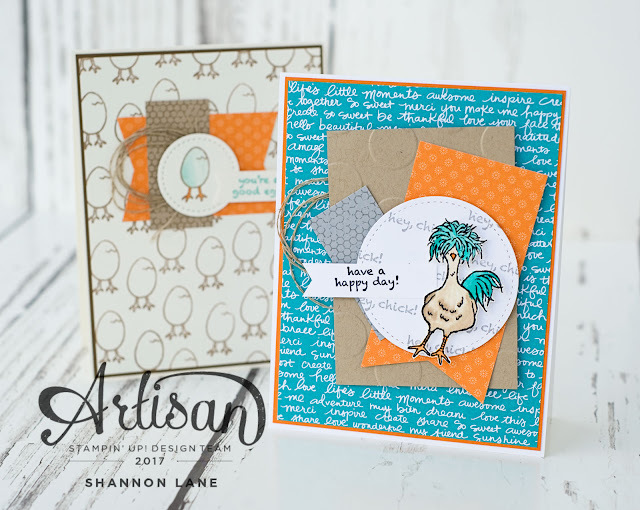 I'm totally in love with your reinvented card...the bright colours, the layout, the crazy chicken...everything!! 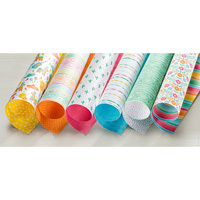 Your fussy cutting skills are amazing! 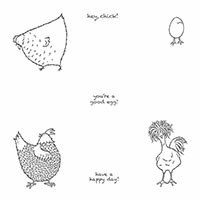 :) Super cute - love your new card to go along with it! Thanks for the shout out friend!